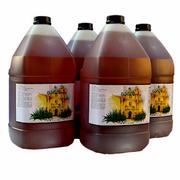 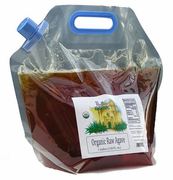 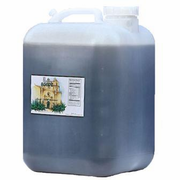 Raw Bulk Agave Nectar Amber Light Premium (55 lbs. 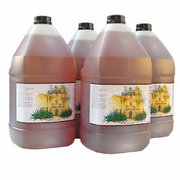 / 25 Kg) $0.13 per Oz. 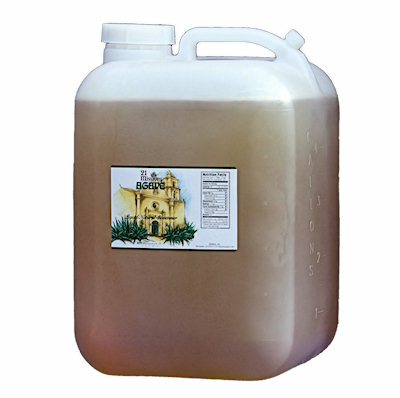 *Our Premium Light Amber has a pleasant mild flavor; excellent to sweeten drinks such as fresh lemonade, delicate desserts, and your favorite cocktails.